Orthoses are a simple way to help correct, relieve and prevent foot discomforts. These shoe inserts are customizable and yield several benefits when used properly. The use of orthotics can help to not only control foot pain; orthotics can also help to prevent foot pain in the future. No matter what the issue of your feet may be, custom orthotics from us at the Beaver Valley Foot Clinic can help in several ways, including pain control. The use of orthotics can help to restore your balance—which is a huge factor in foot comfort. If your balance is off, it can cause stress on your feet and eventually lead to major issues and discomfort. 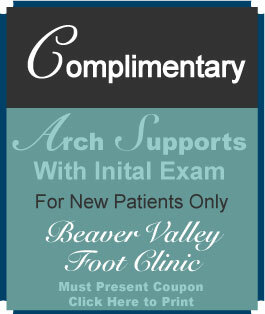 Yet, placing an orthotics insert in each shoe will help to support your stature as well as assist in proper alignment. Orthotics inserts also help to adjust and correct abnormal walking patterns because of factors such as an unsteady balance. When feet are walked on tremulously or heavily, it enables unnecessary pressure to be placed on your feet. Over time, walking awkwardly can alter your stance and the steadiness of your foundation. Yet, with restored balance and appropriate stepping from proper alignment and support of orthoses, a great deal of foot pain can be alleviated as well as prevented. This is especially true for children with flatter feet. As well as corrective and preventative measures, the use of orthotics also helps to reduce the amount of pressure that is placed on your feet. Your feet continuously feel pressure while standing, walking, running, jumping, et cetera… Such pressure can quickly accumulate with over exertion and will inevitably turn into pain. When a pair of customized orthotics inserts is placed in your shoes, the inserts actually act as shock absorbers right under your feet, which means that you feel less pressure on impact. This in turn provides immediate relief to over-worked feet. 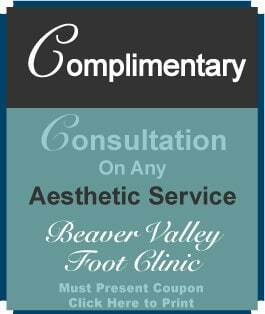 Contact us now at Beaver Valley Foot Clinic for more information on custom orthotics and other foot care services. We offer podiatric services for a wide range of issues, providing for all around foot health and comfort. Let our certified and compassionate doctors and staff help with your podiatric needs today! 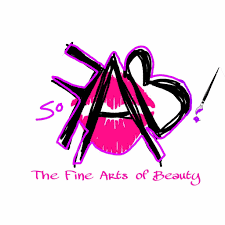 Call 878-313-3338 4 Locations to serve you!